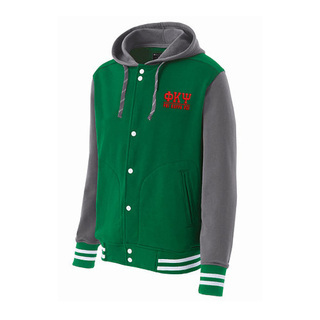 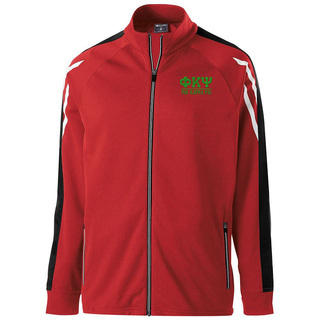 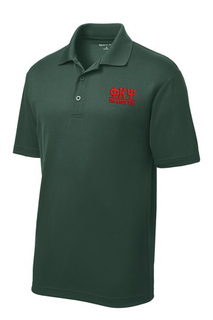 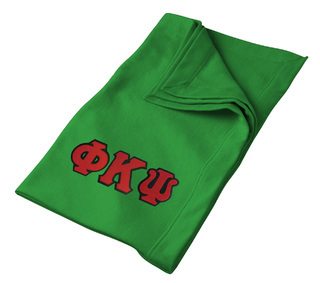 Phi Kappa Psi Merchandise & Gifts: When you see all of the cardinal red and hunter green in this section you�ll think it was Christmas. 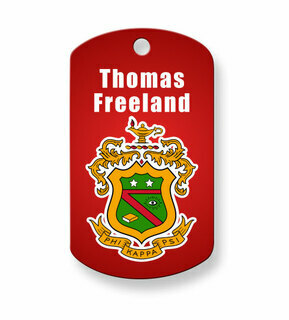 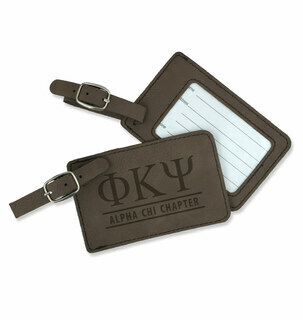 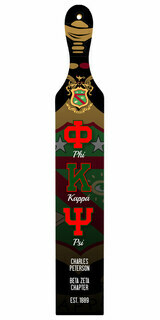 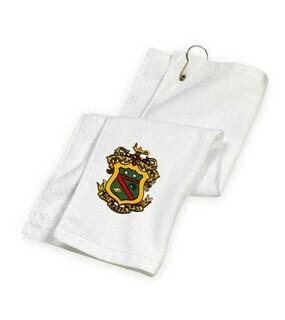 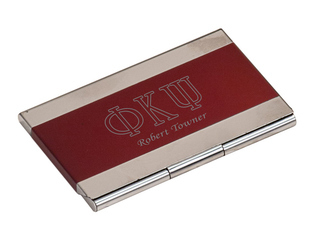 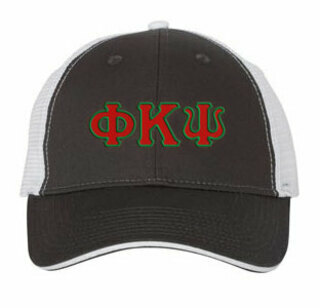 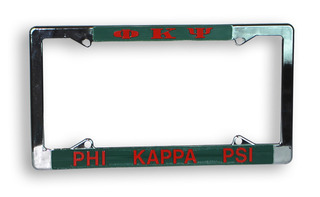 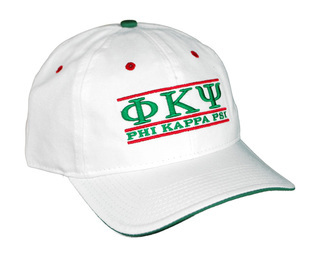 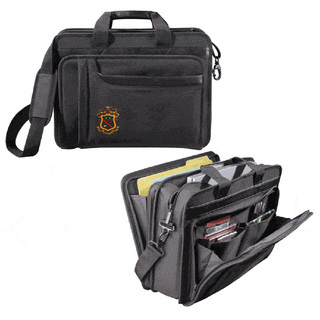 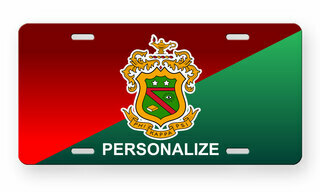 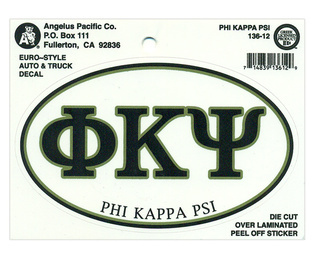 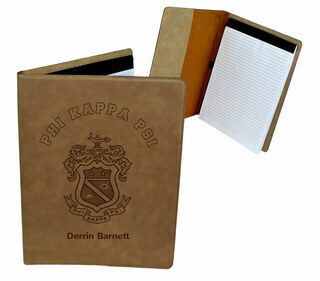 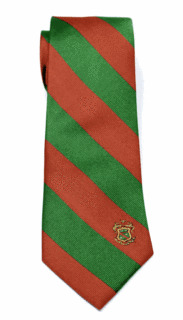 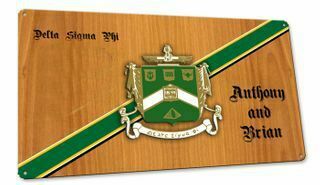 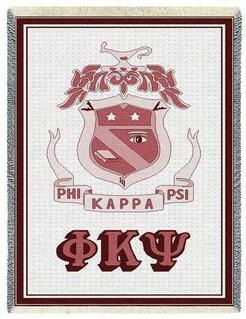 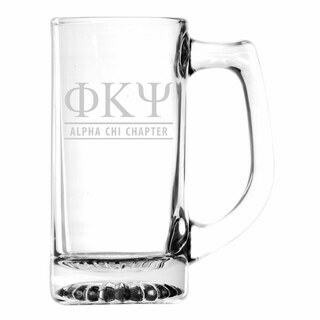 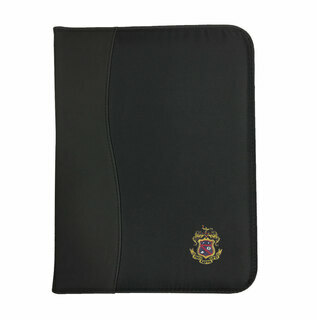 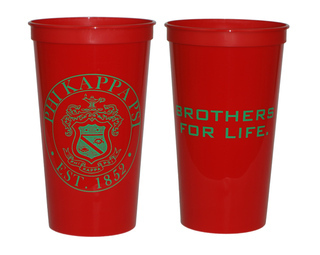 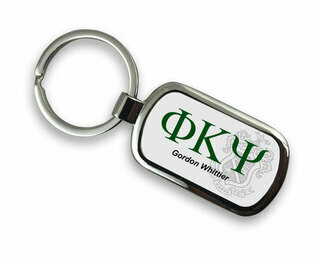 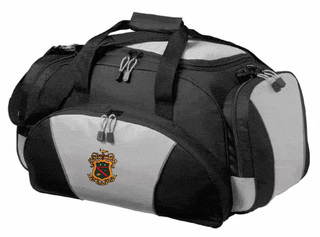 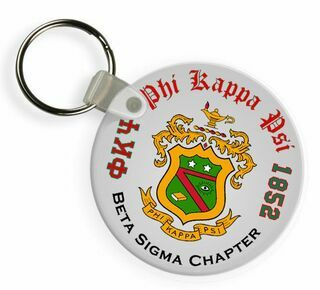 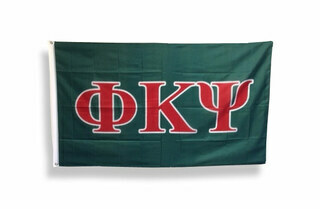 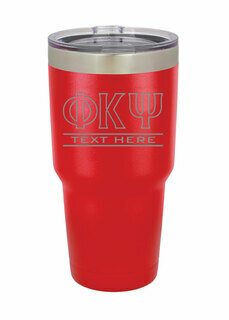 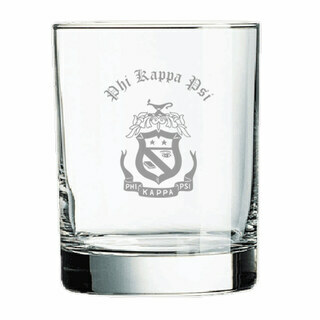 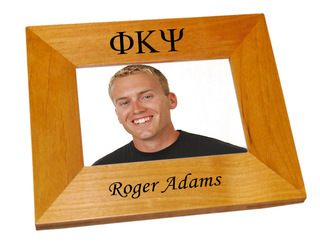 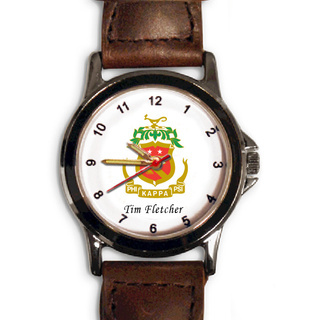 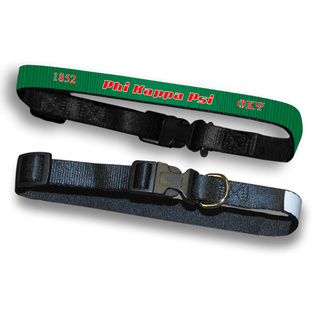 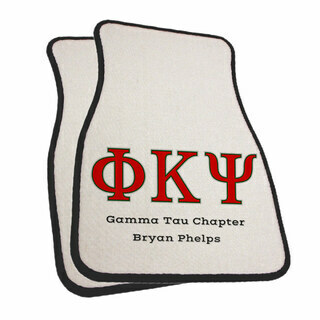 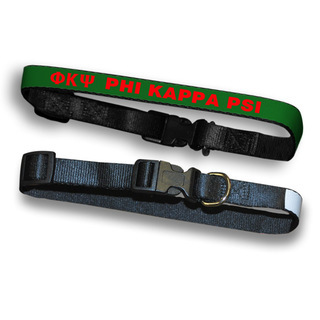 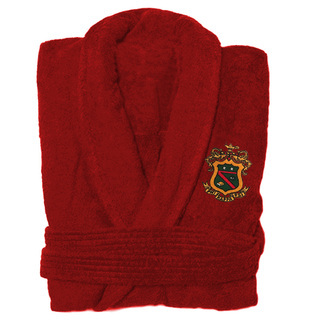 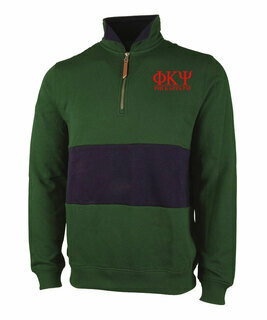 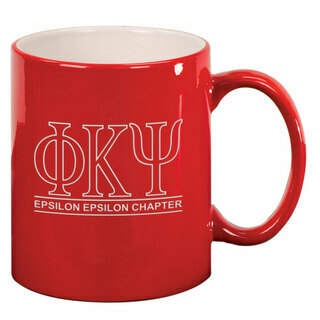 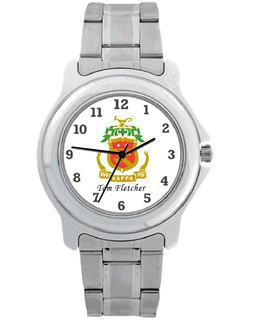 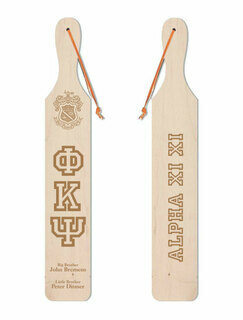 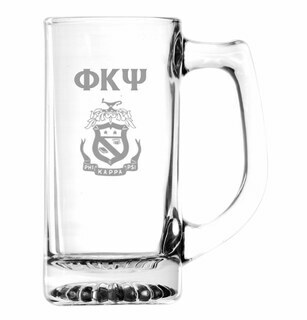 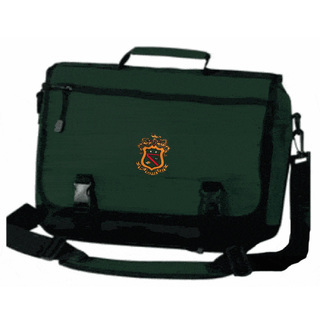 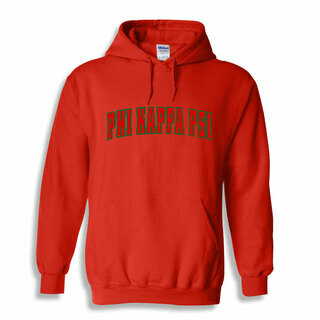 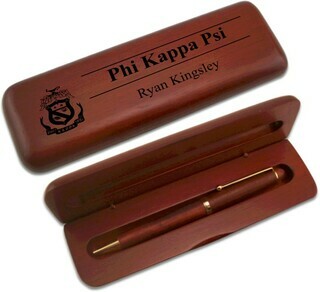 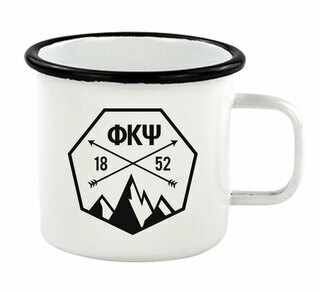 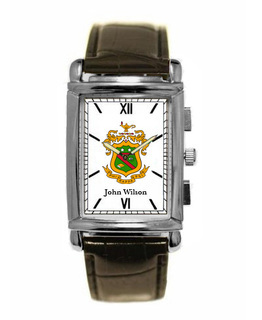 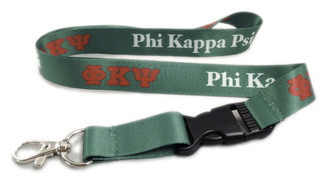 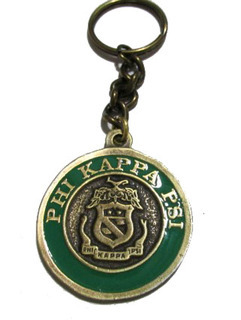 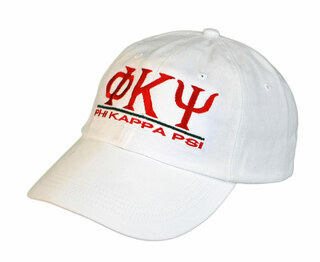 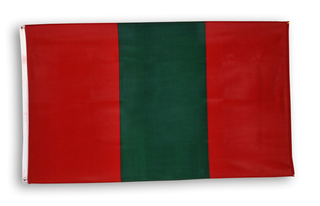 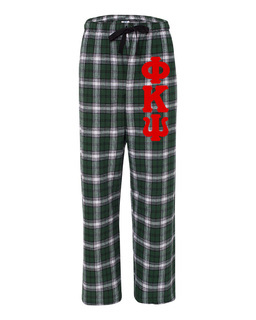 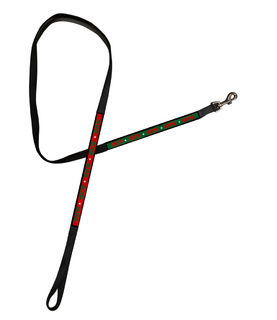 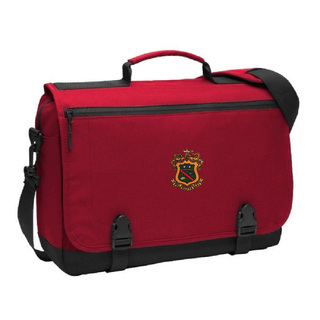 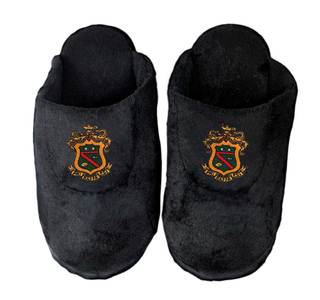 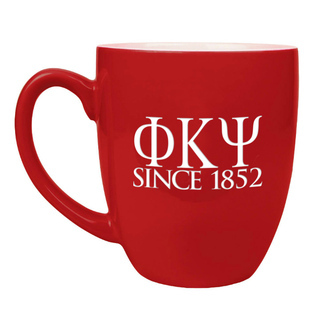 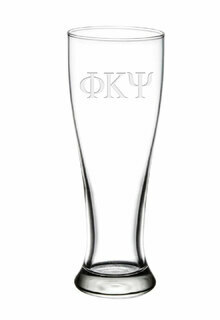 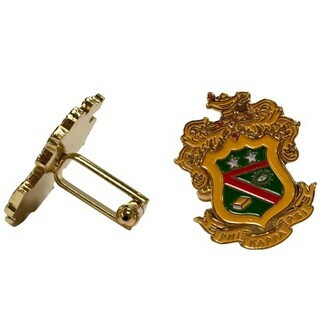 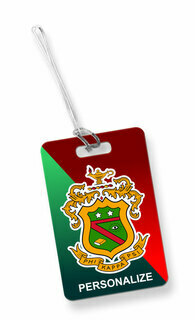 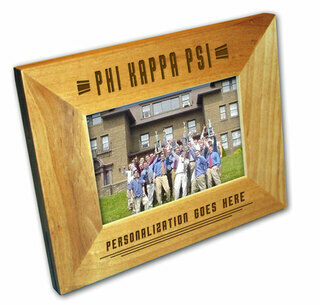 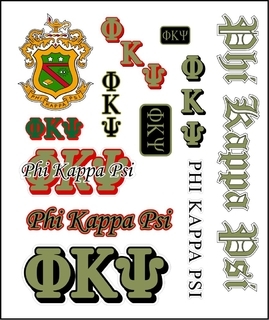 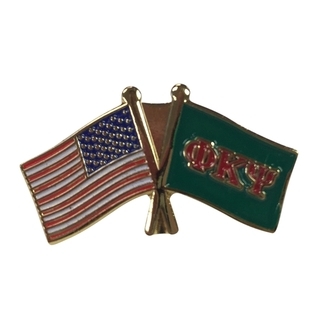 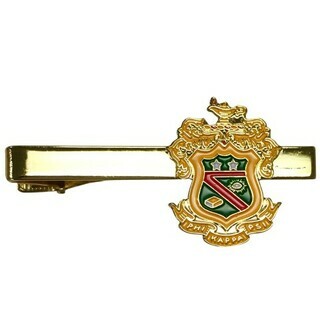 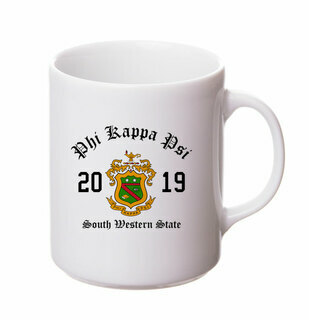 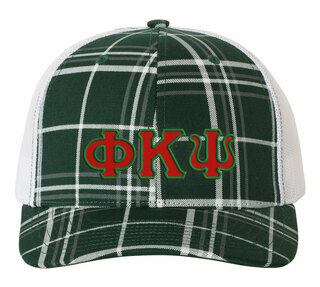 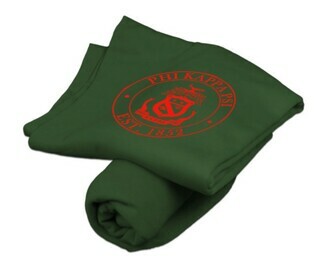 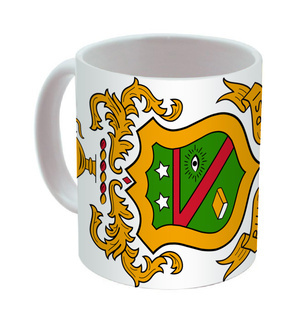 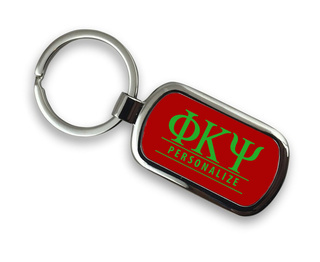 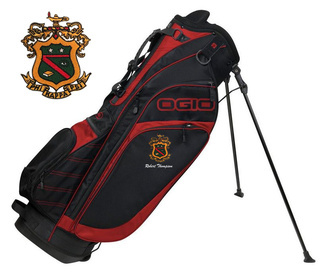 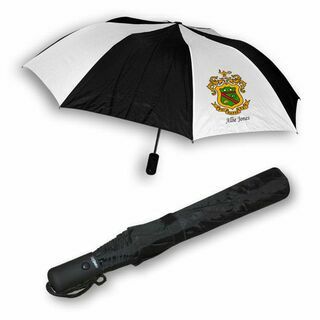 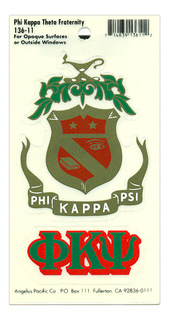 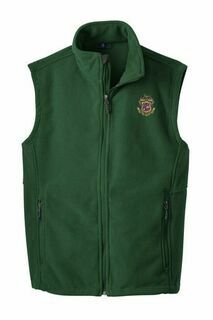 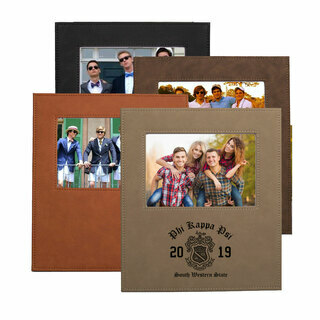 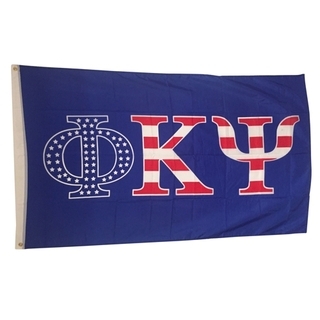 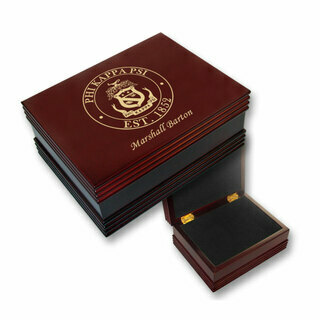 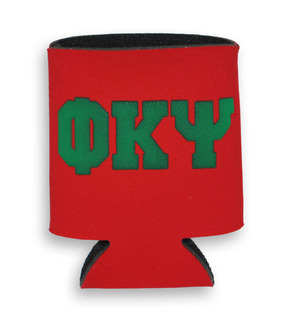 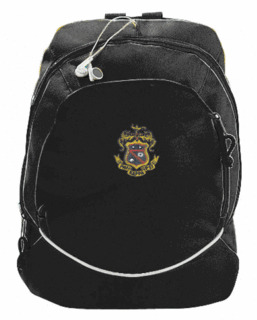 We carry a nice selection of paraphernalia made especially for the distinguished members of Phi Kappa Psi fraternity. 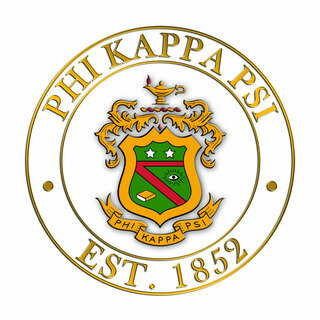 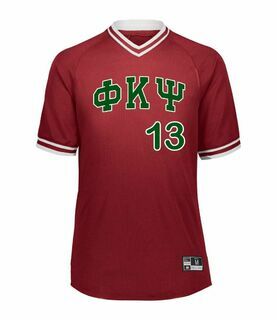 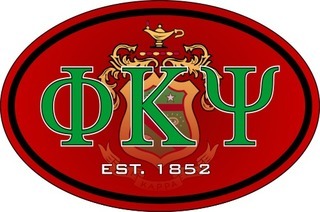 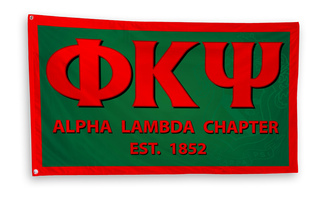 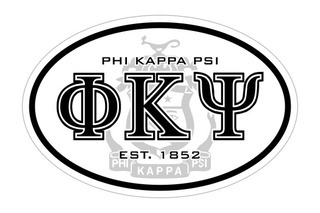 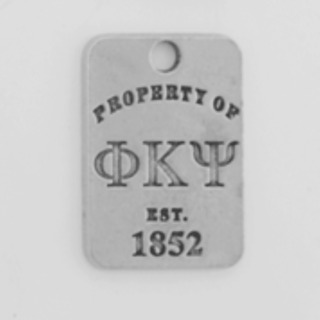 Phi Kappa Psi was founded on February 19, 1852 at Jefferson College in Pennsylvania on the principle of service. 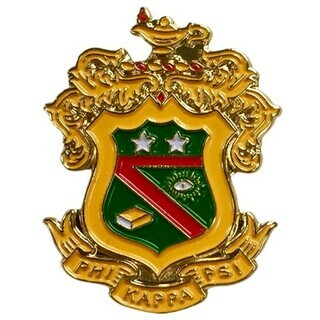 It's motto is "United by friendship, sustained by honor, and led by truth, We live and we flourish." 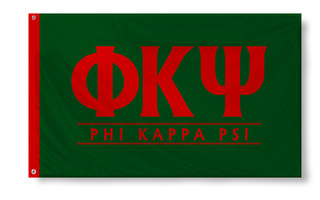 It has initiated over 119,000 members since its founding. 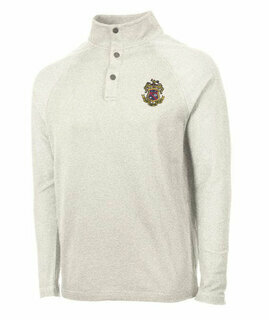 Check out the World Famous Crest Tee (check out the awesome low price). 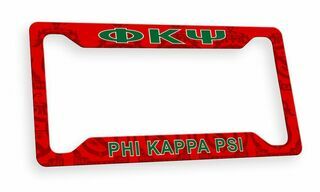 We even have sunglasses for you to put on as you lay out in the sun on a lazy Saturday afternoon after finals and enjoy the sights on campus. 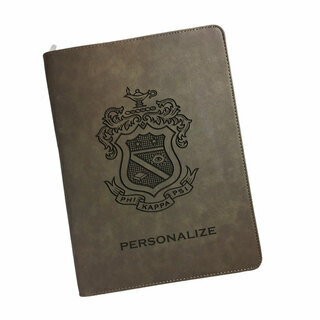 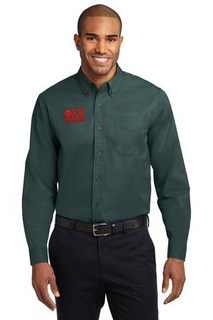 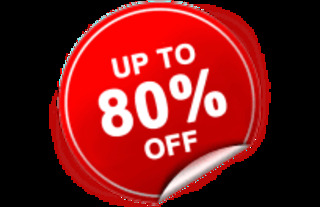 Fill up your cart, and don�t forget that some of our items allow you to add custom text. 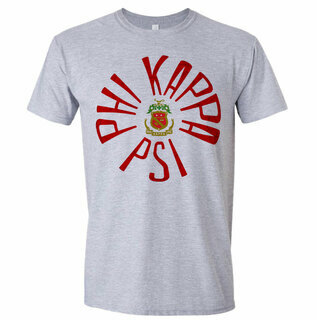 Go ahead, express yourself. 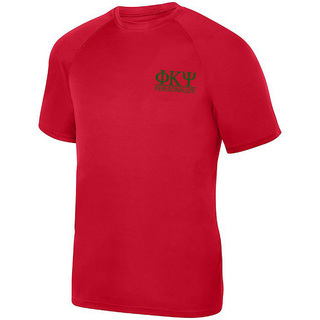 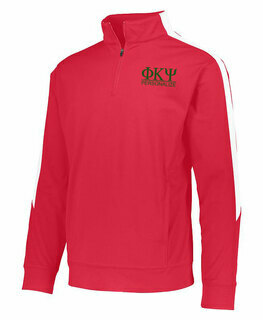 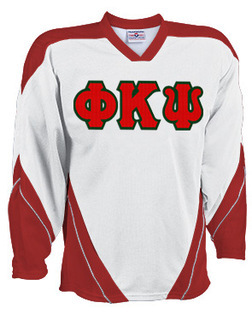 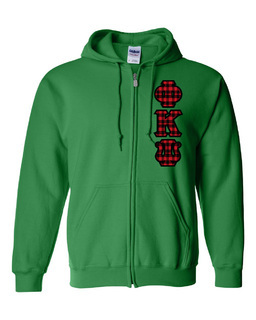 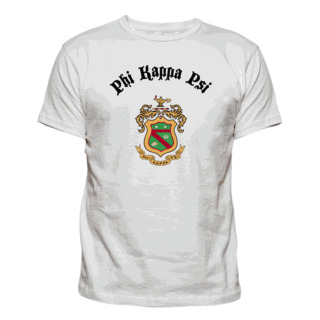 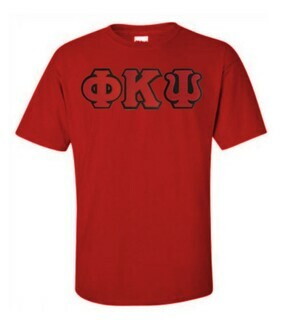 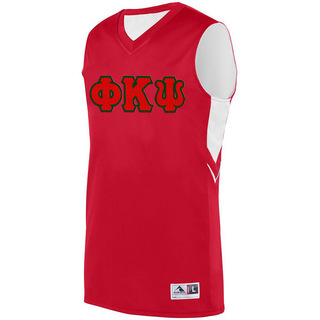 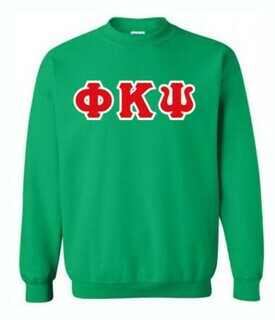 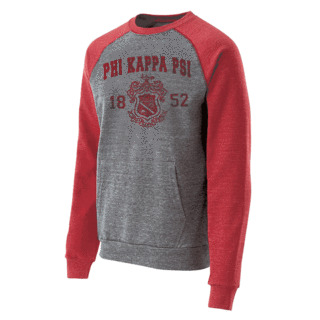 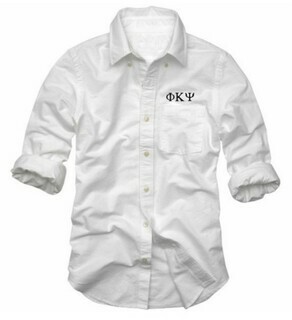 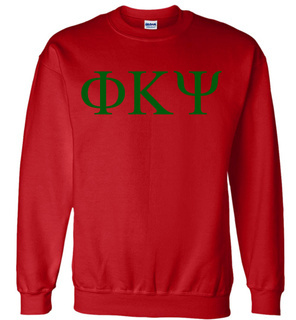 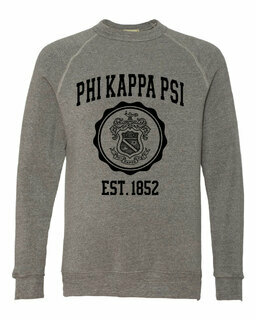 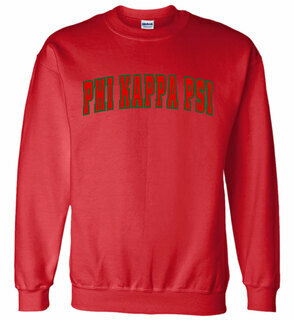 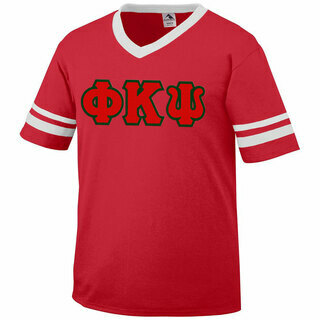 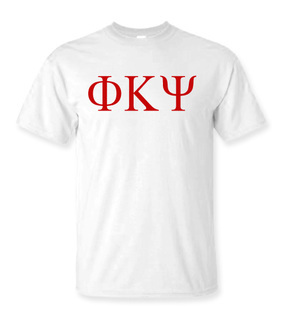 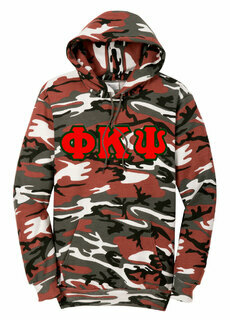 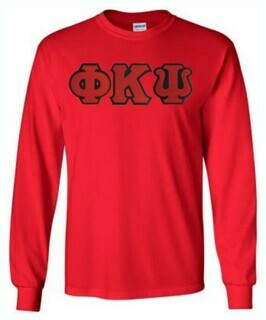 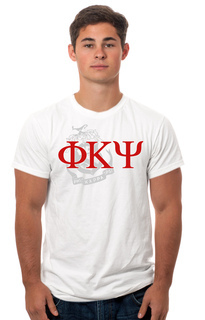 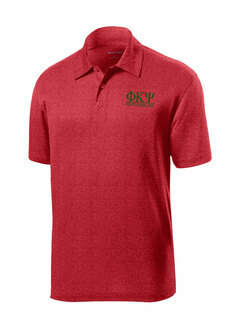 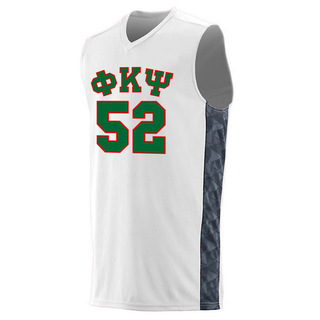 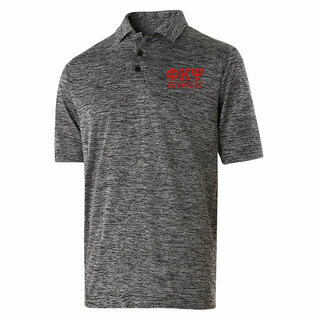 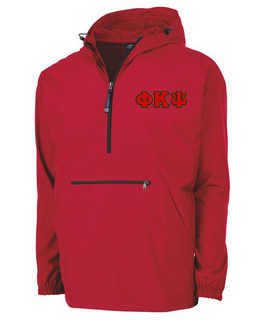 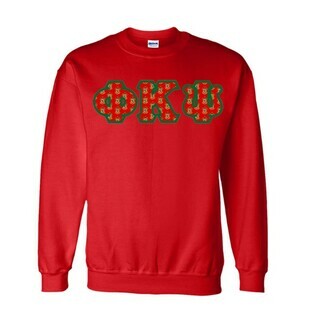 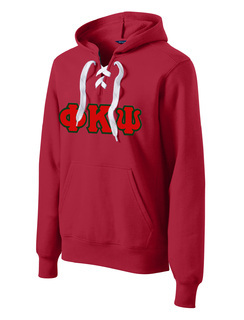 Phi Kappa Psi Lettered Tee - $9.95! 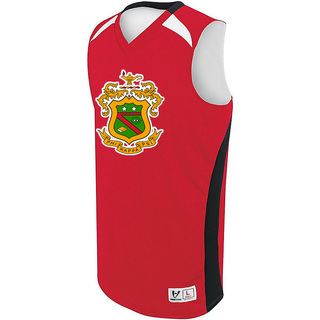 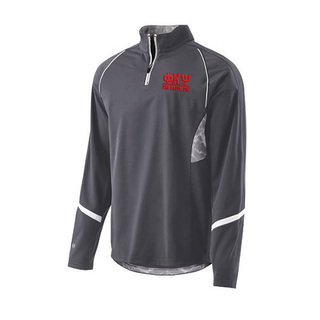 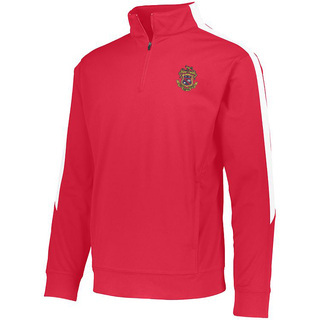 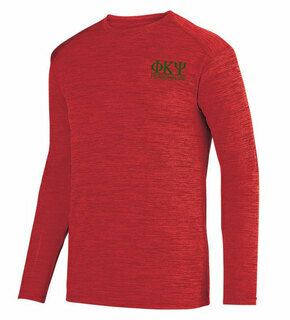 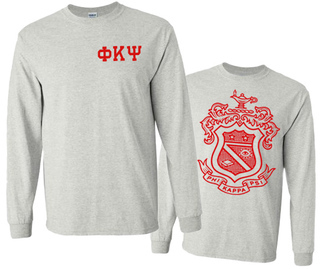 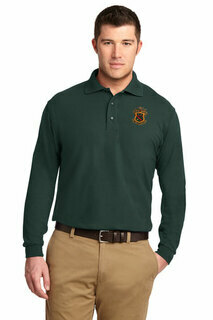 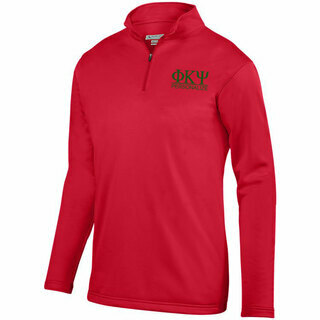 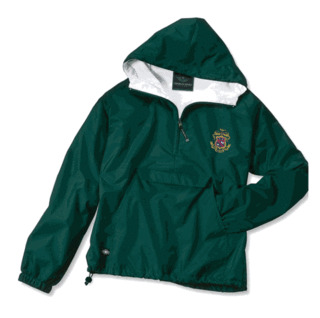 Phi Kappa Psi World Famous Crest - Shield Long Sleeve T-Shirt- $19.95! 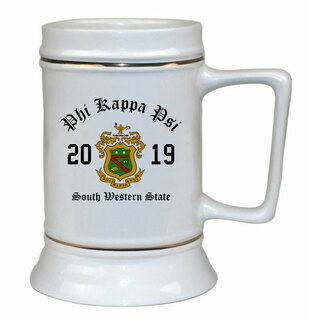 Phi Kappa Psi Ceramic Crest & Year Ceramic Stein Tankard - 28 ozs! 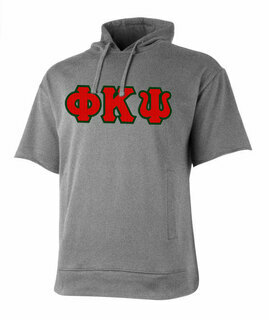 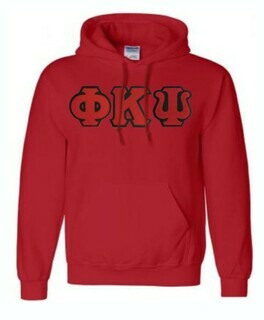 Phi Kappa Psi Heavy Full-Zip Hooded Sweatshirt - 3" Letters! 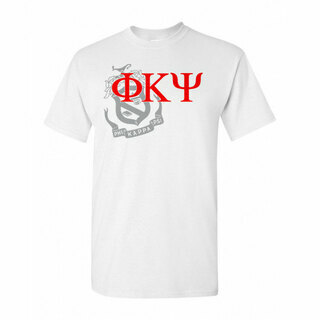 Phi Kappa Psi Patriot Limited Edition Tee- $15!